It was announced live on Fox Sports during Fluminense's tie with Boca Juniors that an Arsenal scout was present to check on Wellington Nem and his Argentine team-mate Manuel Lanzini. 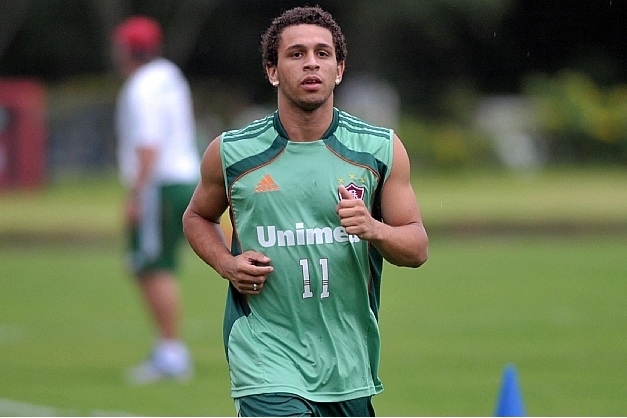 Wellington Nem, 20, shot to prominence on-loan to Figueirense last campaign and has returned to Fluminense in inspired form this campaign. Rumours of European interest had been rife for some time, but this is the first definite sign of interest from one of the old continent's biggest sides. Lanzini for his part is only an occasional starter for the Tricolor Carioca, but is one of the most highly rated young talents in Argentine football.